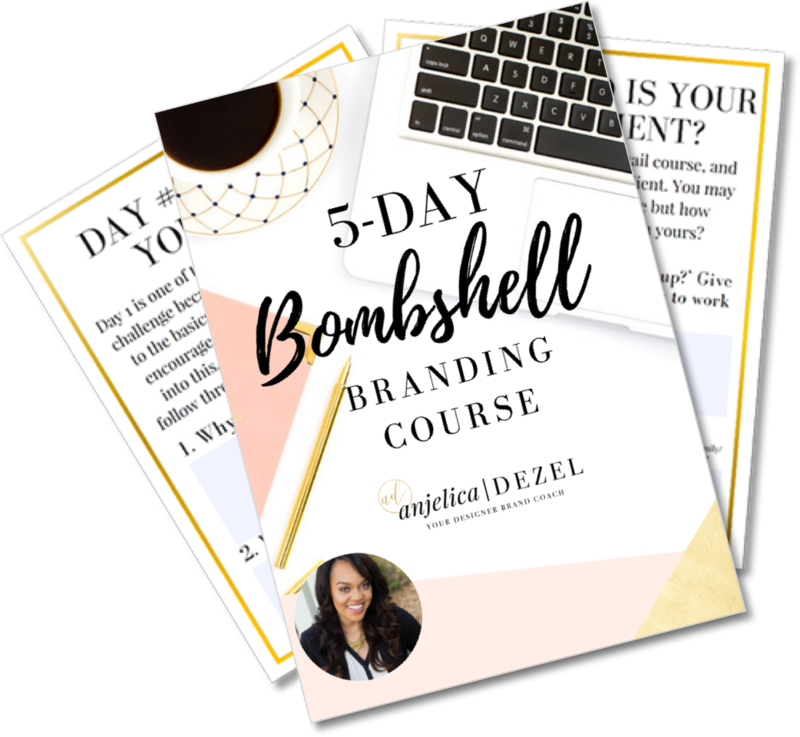 Access my step-by-step process for discovering your brand vision and defining a style that captivates your ideal audience! Enter your information to get the course in your inbox now! © Copyright 2019 Anjelica Dezel LLC. All rights reserved.